uninterrupted running of network applications and a high level of performance, security, and control. 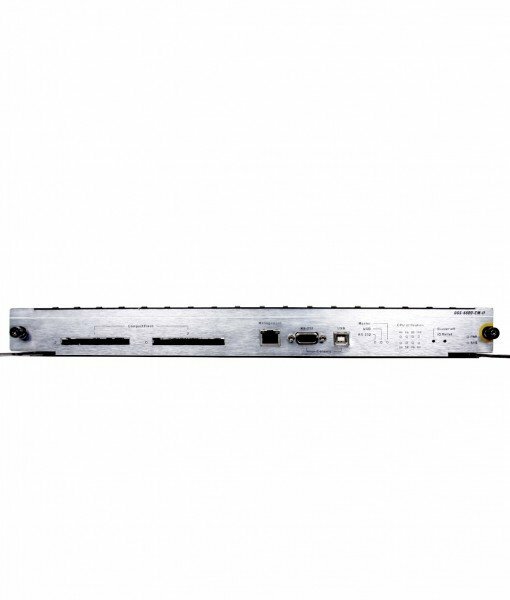 high-speed switch fabric, and advanced software functions, including complete IPv6 support. applications of today and of the future.